News from our partner - hubDSP! 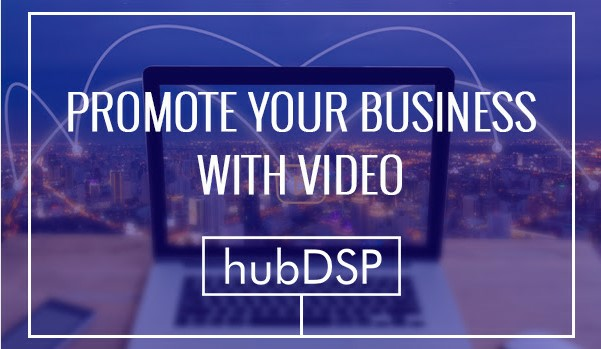 New services we are offering to help all our clients reach their audience through video platforms and rich media, offered by hubDSP. If you’re looking for an innovative way to grab attention and deliver fresh, engaging content that truly packs a punch, and helps you make a connection - this is for you. Most effective is in-stream video advertising - content that plays before, during or after a main video. This is the best way to reach niches already searching or watching similar content - making you the solution they need. So the main question: I have created a video advertisement for my business, can I promote my business not only with banners, but with video? And the answer is - YES, now you can! Nobody can argue with the fact that video is the most influential way of advertising! It increases conversions and helps grab users’ attention in the most powerful way. It is by far the easiest and most effective way to reach your audience. 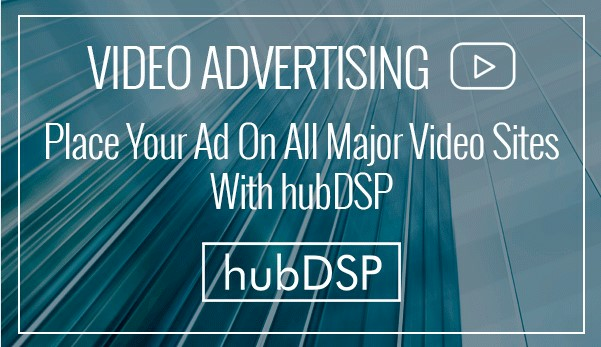 Adding to this though, you can now take advantage of the most advanced advertising mechanics - such as real-time bidding, wide range of inventory and targeting capabilities of hubDSP! Ready to take your video advertising to the next level? Ask as if you have any questions! The BuyBack with the following burn of 9194 BTSR executed. Congrats! "OpenLedger - You are in Control"
If you have not yet opened an account, now is the time. 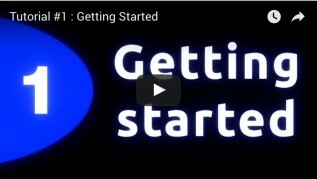 Just follow the "Get Started" video (Tutorial #1) below for the best first-time experience. Welcome. 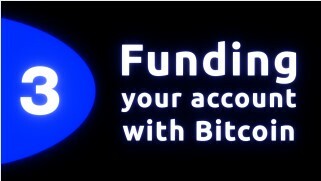 Here's our tutorial video that shows how you can fund your OpenLeder account with Bitcoin. 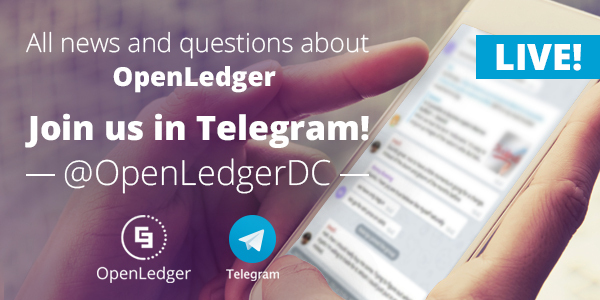 It's time to get OpenLedger and its ecosystems out into the open for the world to see, feel and join. 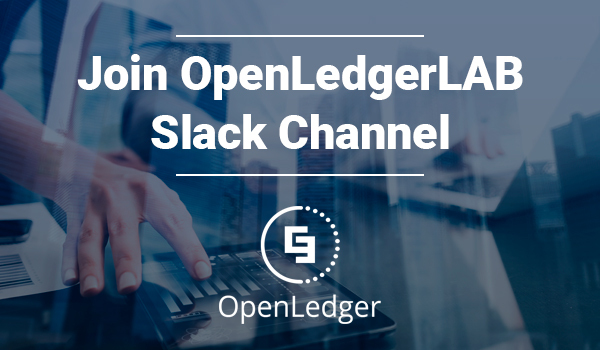 We hope for your support in this to happen, and after some technical difficulties getting all our members connected to the original slack channel openledger intended as the place for everyone to meet, we have decided to create a new Slack entry for OpenLedger called OpenLedgerLab. We have so much news to share, and we wish you to be at the forefront with all the best possibilities of benefitting from this, so we hope that you will take the time to join soonest and join us in this ride to the moon with still a good amount of seats left to fill out. Please feel free to join today! Use this link to get an automatic invite. 8 days till BTSR buyback! 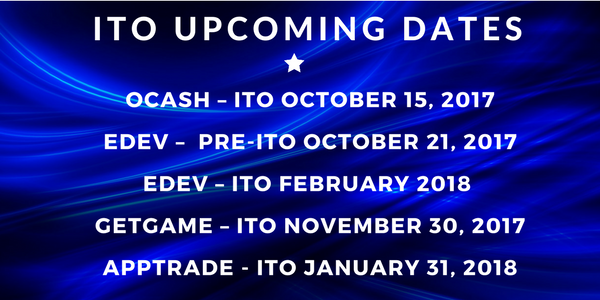 1.Up untill Jan. 3 buyback will take place from the monthly 5% revenue from ICOO activities. So far in last three months a total of 200 000 BTSR has already been bought back and are now listed on the ICOO account named the same "icoo". 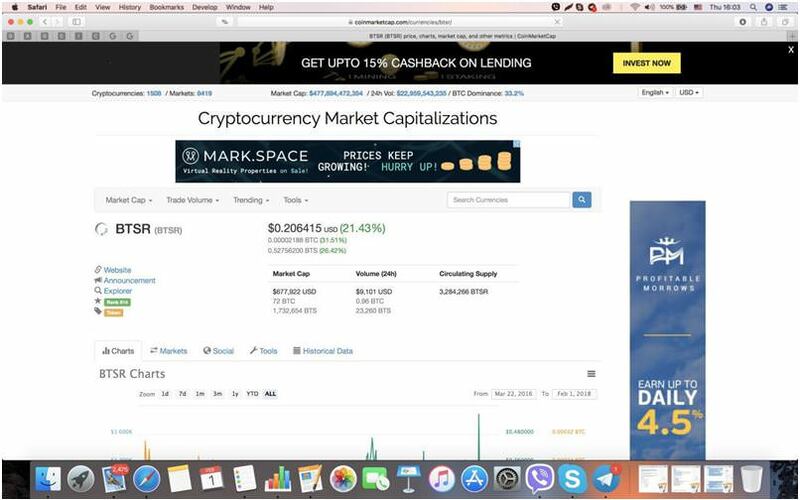 We expect to buy back in coming 10 days the amount of BTC 0,60. 3.As part of a 3 phase action within the first 6 months of 2017, we start with phase one, burning all BTSR issued and/or created in order to leave a total remaining supply of 3 million BTSR. The BuyBack with the following burn of 7,141,904 BTSR executed. Congrats! 27,156 BTSR was bought back from distribution and burned. More great news about BTSR coming these days! The BuyBack with the following burn of 22 485 BTSR executed. Congrats! 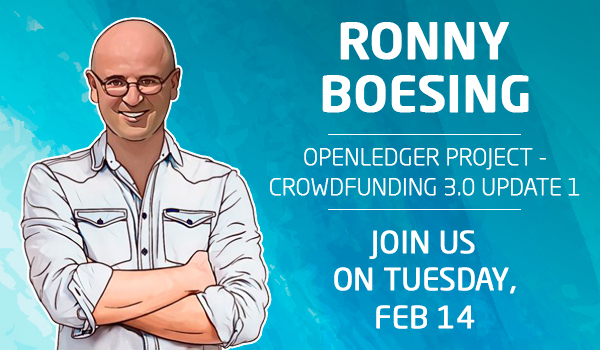 Watch Live Stream with Ronny Boesing talking about "OpenLedger Project - Crowdfundung 3.0 Update 1" on OpenLedger Youtube Channel. Don't fogret to join us on Tuesday, February 14!!! July BuyBack with the following burn of 12 580 BTSR executed. Congrats! Less than 2 Days till next BTSR buyback! 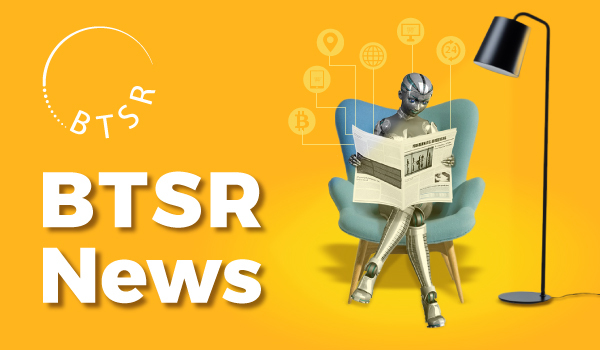 BTSR holders had a buyback on September 3, 2017, of 20.000 BitShares (BTS) from the BTS-BitTeaser account which were used to buy back OBITS and drop on BTSR holders. Furthermore, over 9000 BTS from the ICOO and other accounts were used during this buyback and drop. From this date, the buyback and burn on the four usual currencies of BTC, ETH, BTS and USD will be replaced with the buyback of OBITS from the bitUSD market, and then rewarded to all BTSR holders. OBITS holders benefit from all OpenLedger projects within the ecosystem, including eDev.one, GetGame.io, Apptrade, OCASH and ICOO. 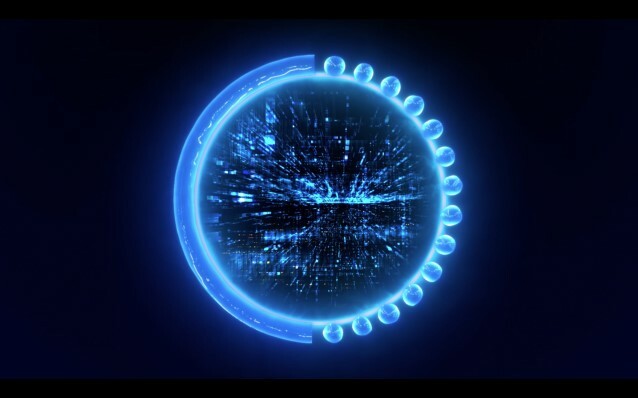 Revenue from BTSR and HubDSP will be is based on the Stablecoin BitUSD and used in the buyback and rewards on BTSR holders. 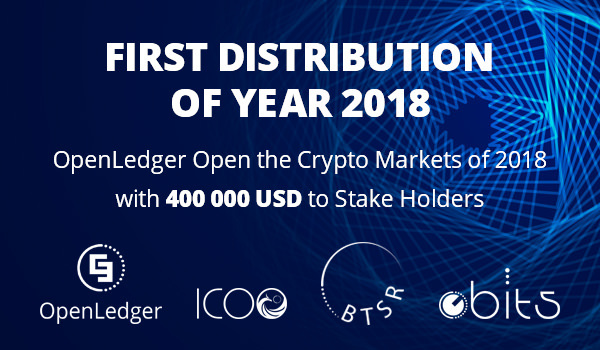 The BTSR asset was created to allow token holders to enjoy revenue related to traffic and activity when it comes to advertising blockchain and cryptocurrency related activities on OpenLedger’s Automated Advertising Platform, HubDSP. 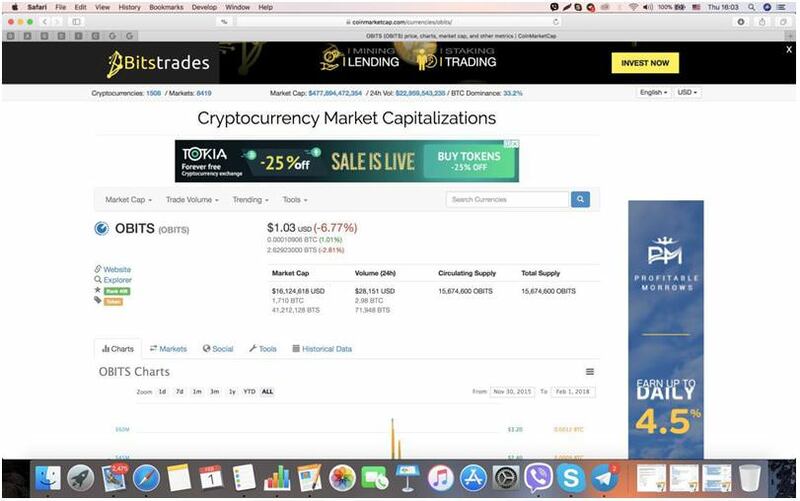 Anyone holding BTSR related to our programmatic advertising platform for now focusing on all crypto related projects called www.hubdsp.com is having some 5926 OBITS dropped on their accounts proportionally equivalent to some 13 000 USD. 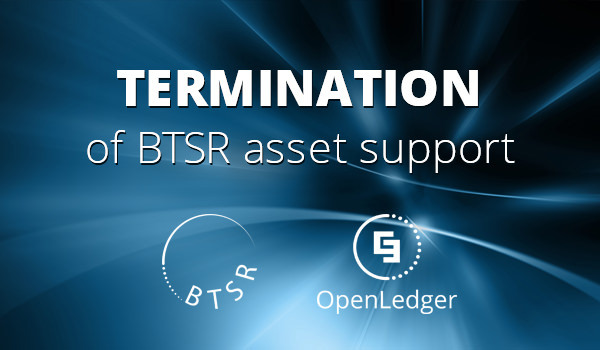 Recently we have reviewed the performing of the advertising projects, and we announce the termination of the support of BTSR asset by Openledger DC. Namely - all activities performed by Openledger DC related to the distribution of any assets to the BTSR token holders are no longer available.